Gypsy burial traditions are a fascinating part of Forest Home Cemetery, evident just inside the gates. 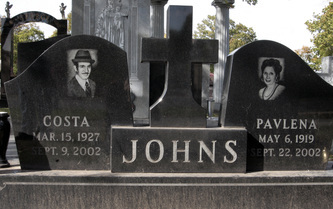 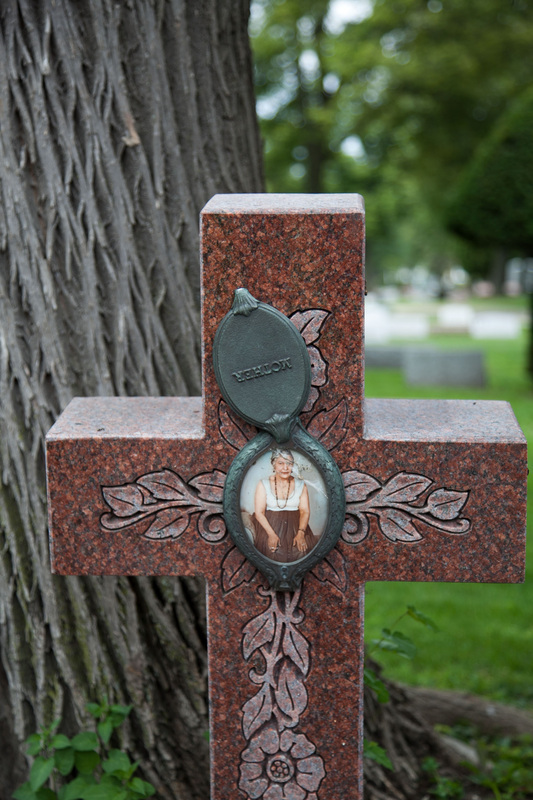 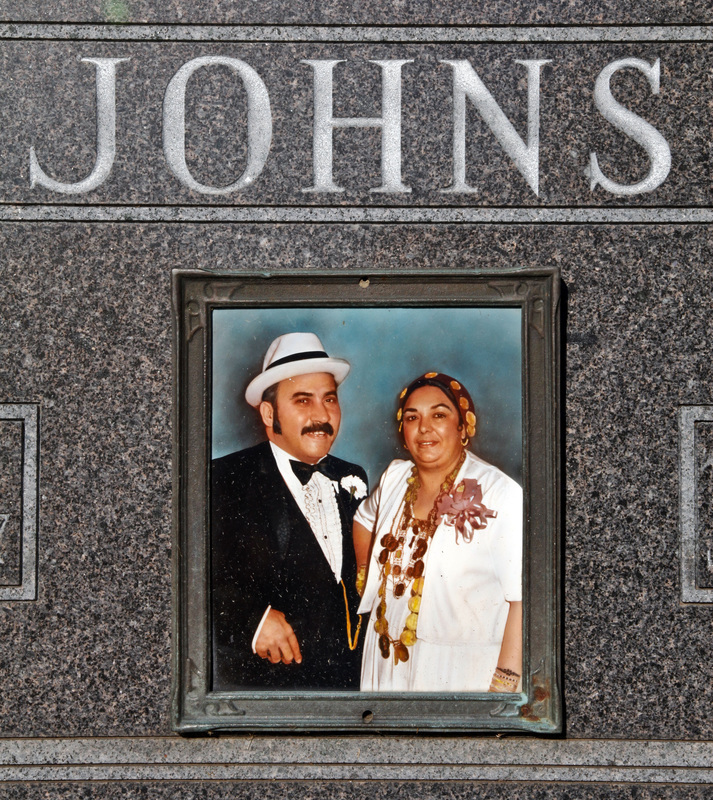 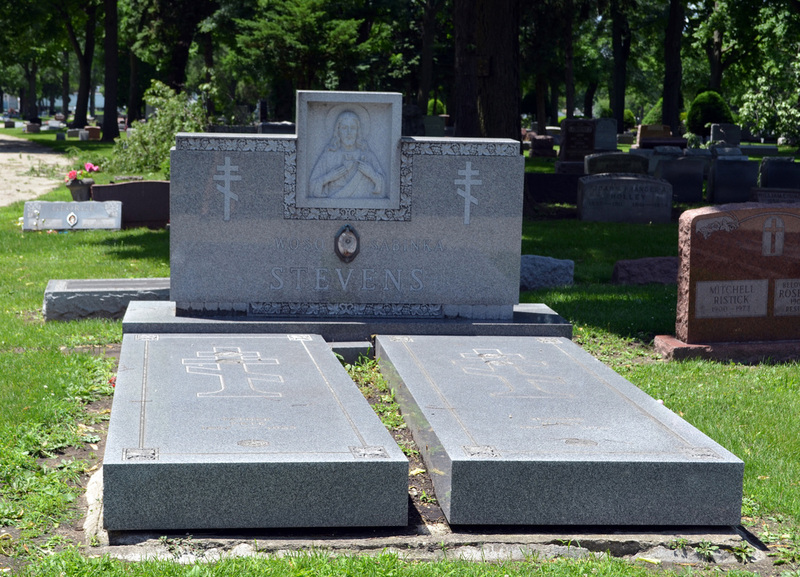 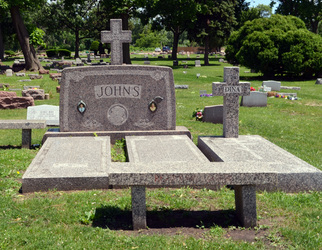 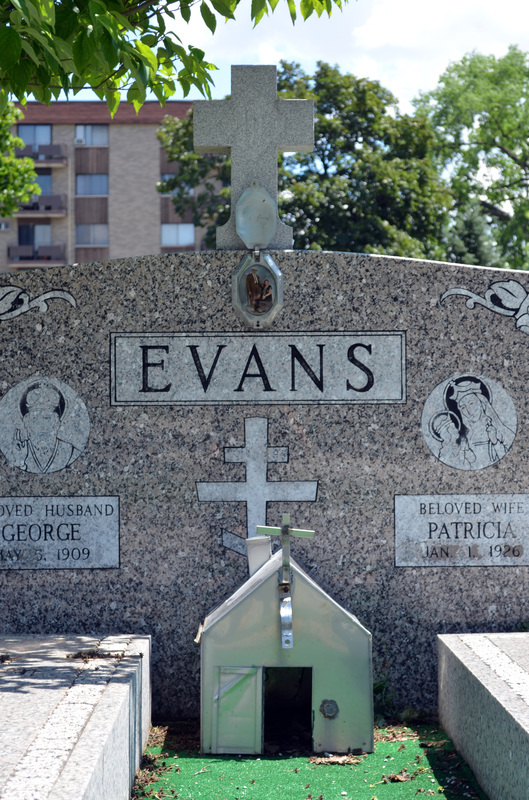 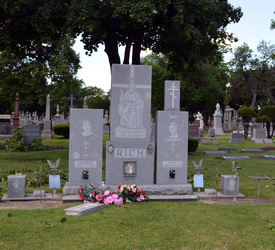 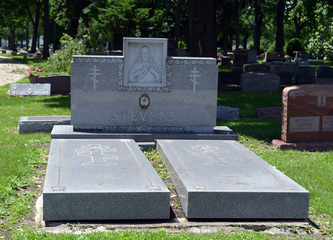 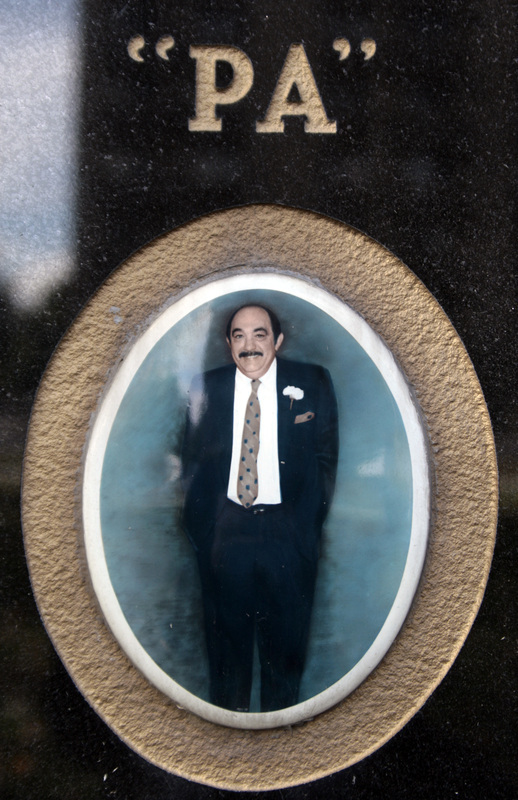 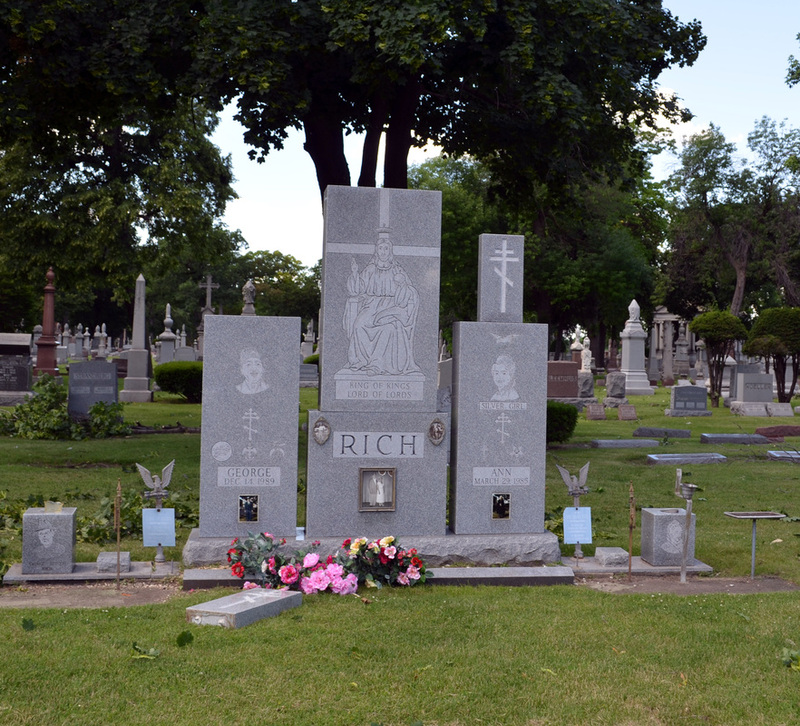 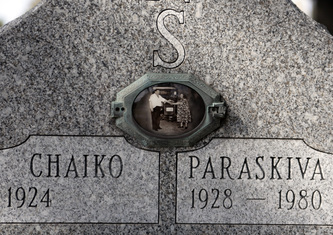 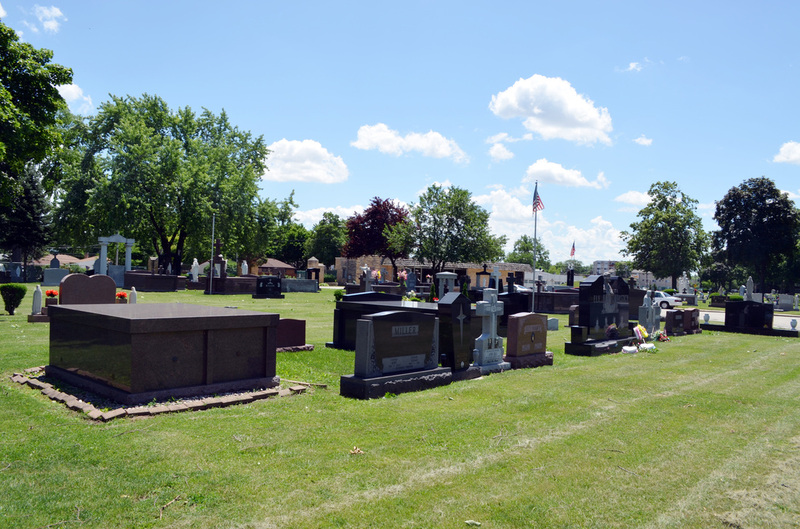 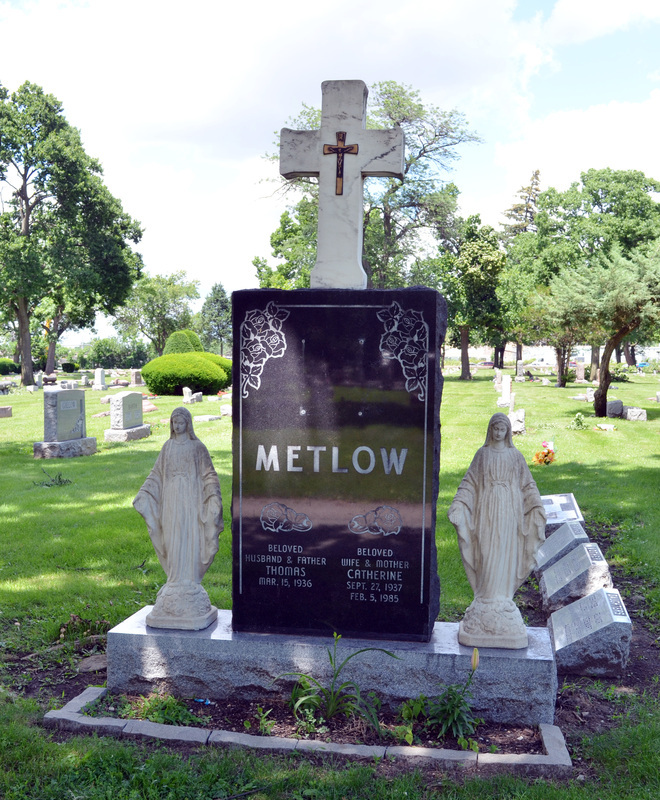 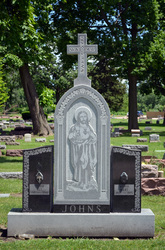 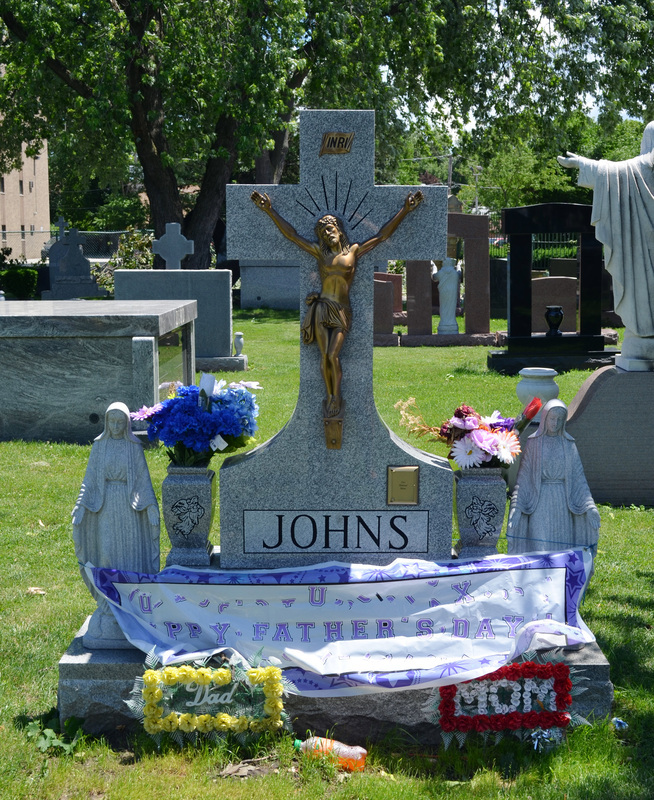 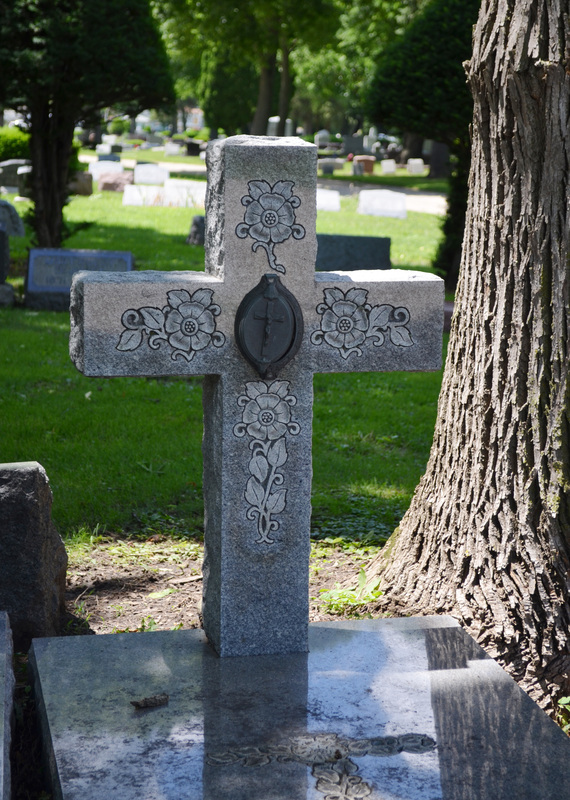 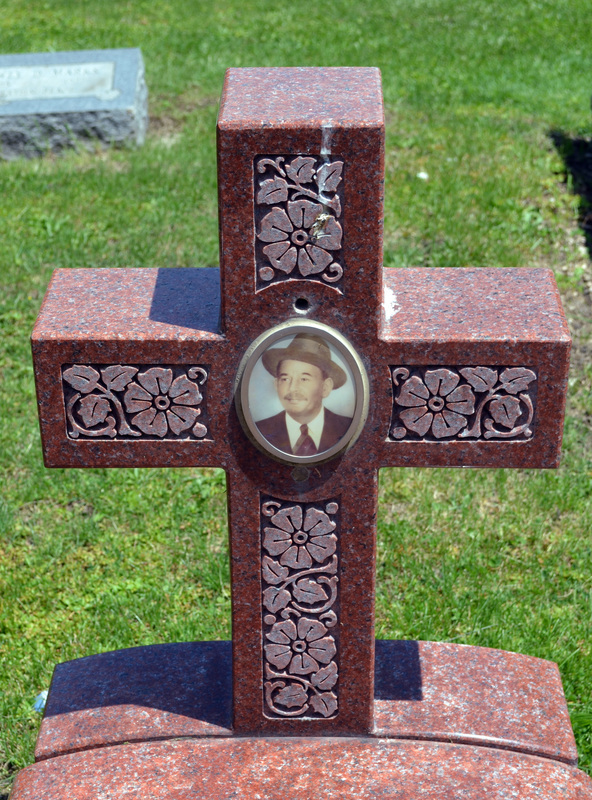 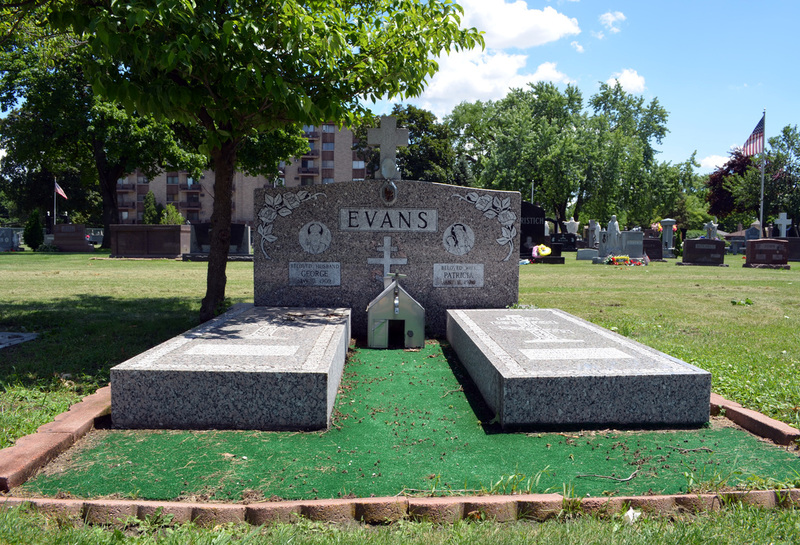 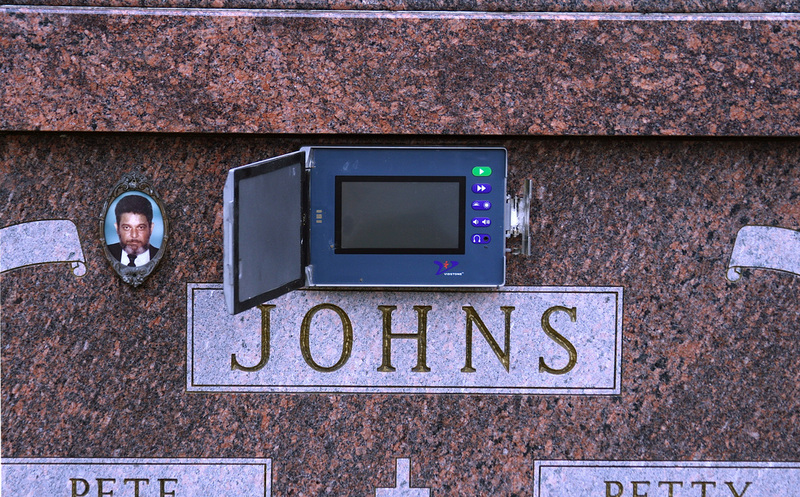 In the funeral monument industry, Gypsies are known to be highly respectful of their dead, and families will purchase large, elaborate monuments that frequently include photographs of the deceased. 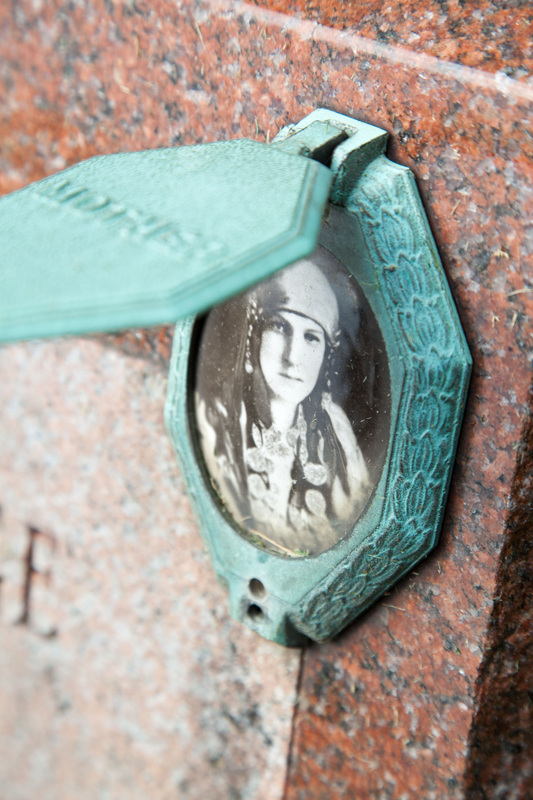 The name "Gypsy" originated in Europe as a label for dark-skinned Asian people who migrated through Asia Minor. 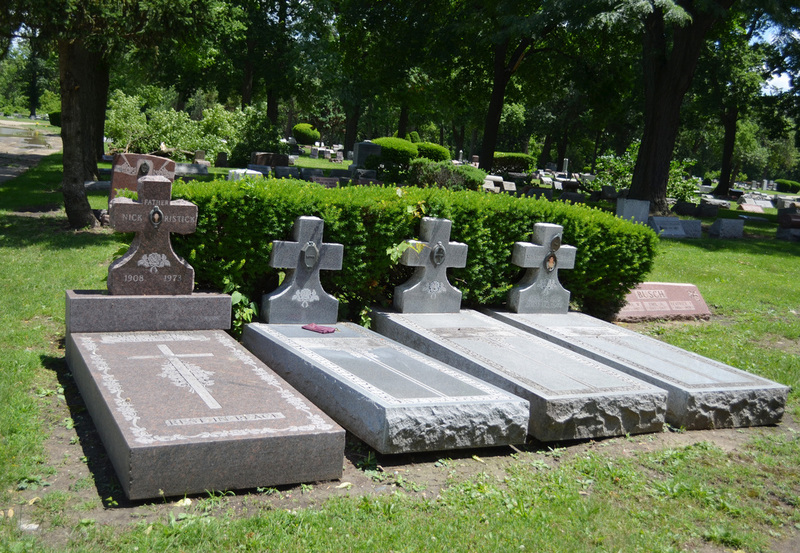 They were mistakenly thought to be from Egypt, and thus were called "gypcians" or "Gypsies." 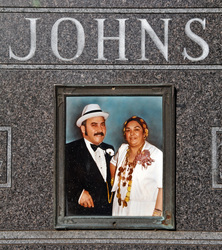 Gypsies today call themselves Romany people, or Roma, derived from their word from meaning man or husband. 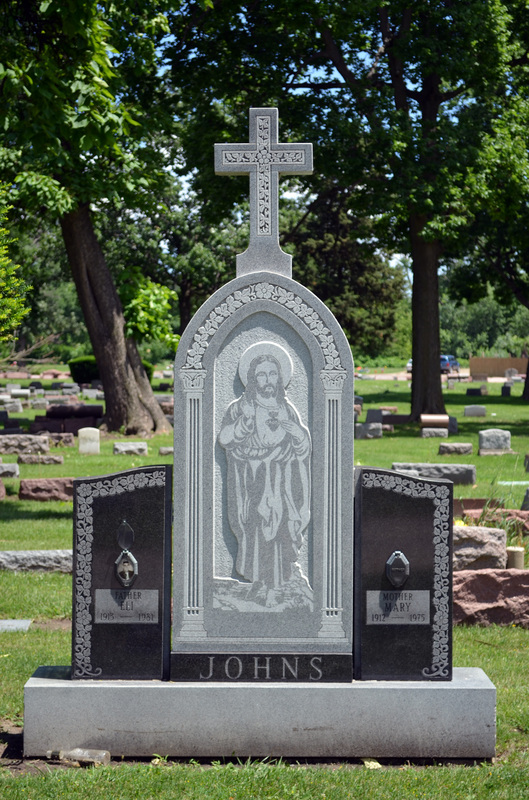 They have often been persecuted and arc without a land of their own; they have generally adopted Christianity in the Western world, with a special emphasis on the importance of ancestors. 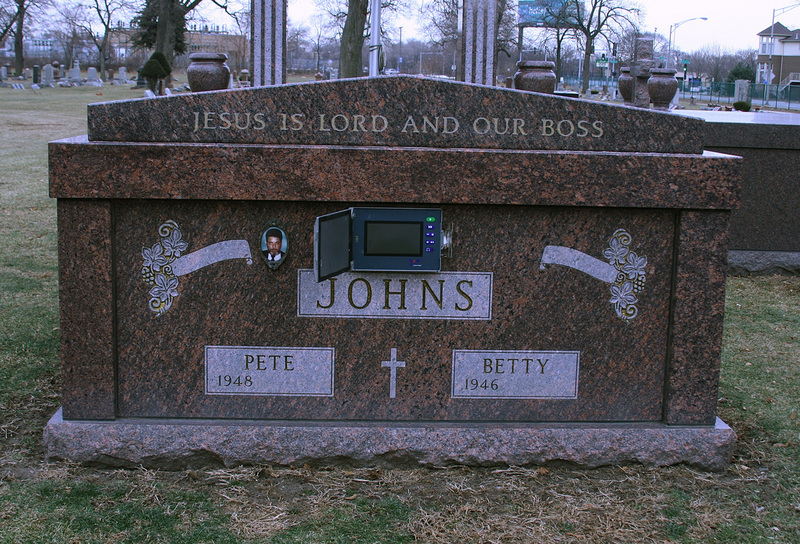 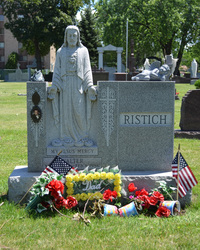 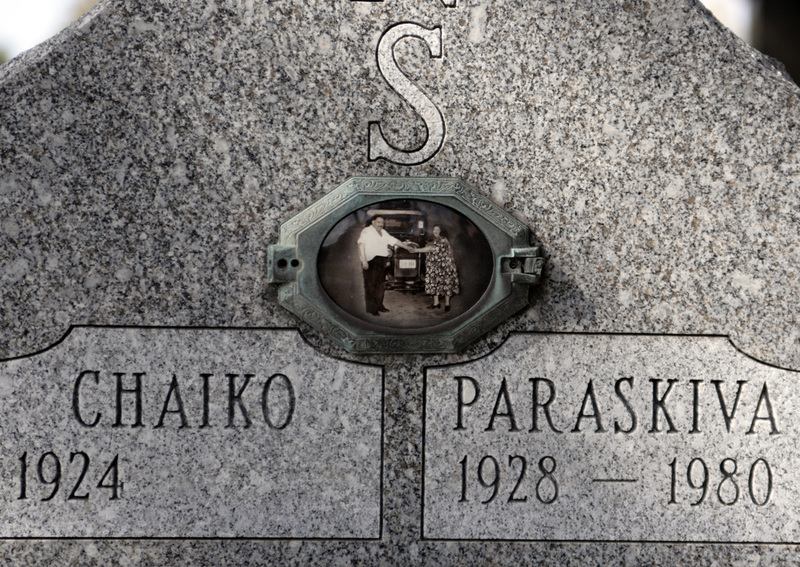 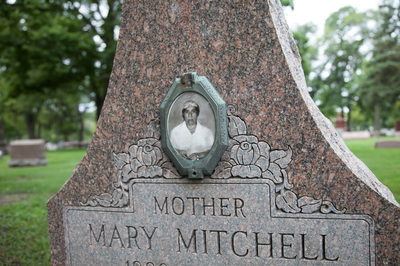 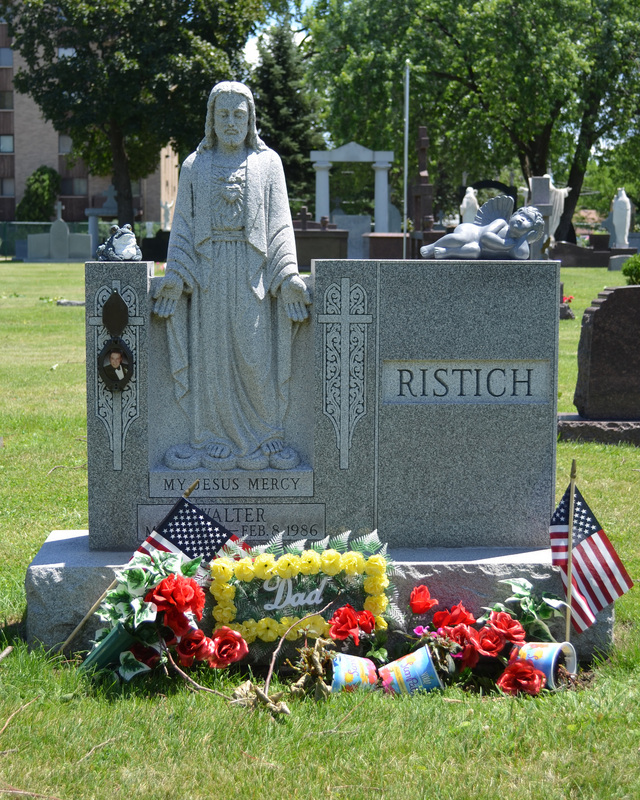 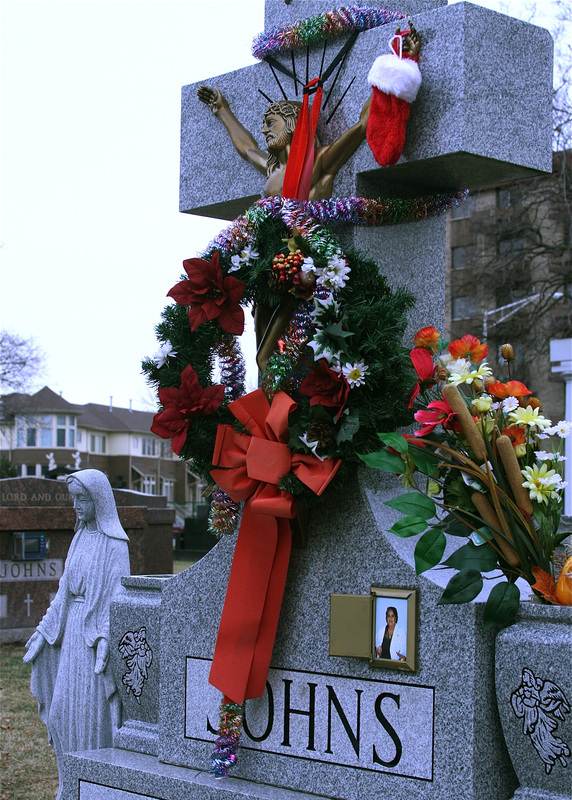 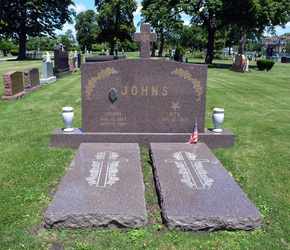 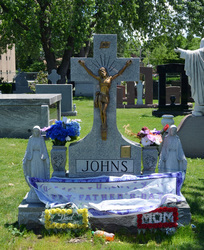 It is common for Gypsies to celebrate holidays and other important family events at the cemetery, to serve elaborate graveside meals, and to leave gifts, like a favorite beverage or cigarettes, on a relative's monument. 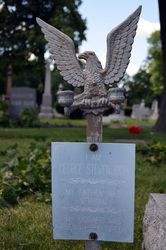 There were Gypsy burials west of the river; markers can still be seen there today. 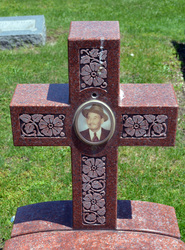 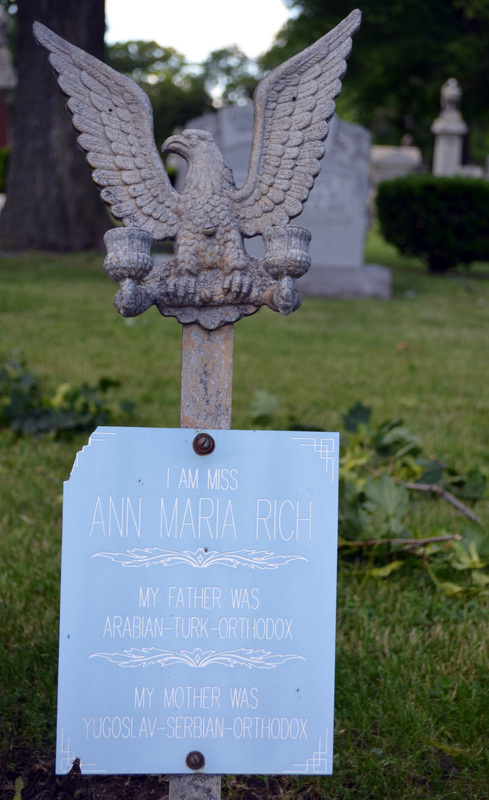 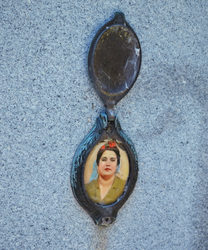 Photo-ceramic are common on Roma graves as well as people of Jewish decent. 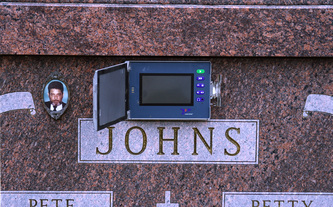 Check out the photo-ceramic page to learn more.